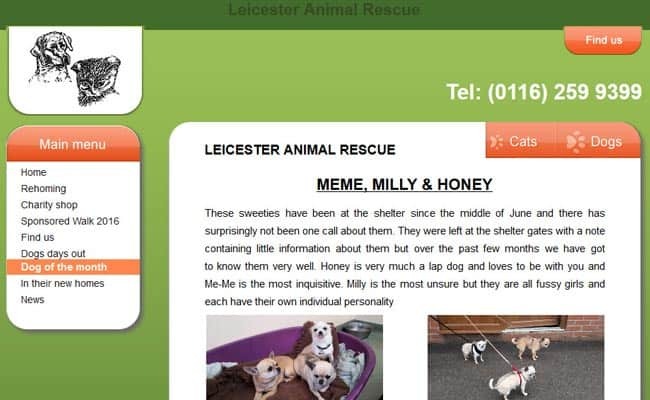 Leicester Animal Rescue, Billesdon – Leicester Animal Rescue have many dogs and cats seeking kind, permanent homes. All are microchipped and up to date with flea and worm treatment, and adults are neutered. Please note we only re-home within the Leicestershire area.